Are you tired of waiting in long productions lines? Do you need books this week ? Are you afraid to try another printer, because they don't have the time for you either? Are you up against tough delivery schedules with your customers? Frustrated that you can't get a straight answer when you communicate with your current vendor? We hear these comments all the time from our NEW customers! The Country Press Inc. is the solution to your current situation!! 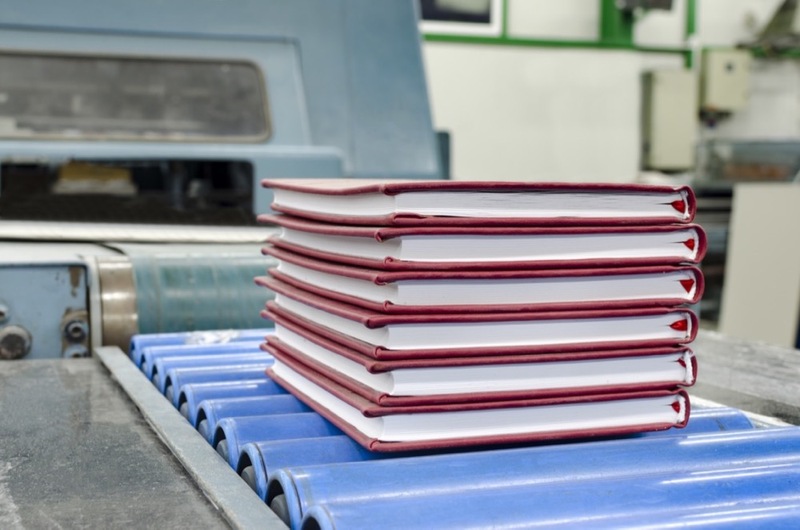 We has been in business since 1972 ... that's right for forty-seven years we have been manufacturing perfect bound books!!! We have the talent, equipment, experience and professionalism to deliver quality goods. Need pricing, all you need to do is click here. Not sure on what to fill in or need books right away, pick up the phone 508-947-4485 and we can complete your quote over the phone. Ready to go, just upload you files from your computer to our servers. We will review the files and take it from there ... It's as simple as that. We can provide you a free hard copy sample of your title within 24 hours all you have to do is pay the shipping costs. Need some minor changes to make things right we can help with that too. Once your satisfied we will schedule your order. Most title are completed within six days. Smaller orders ship UPS ground and arrived next business day within New England six state area this includes NYC. If you order need a freight carrier we have them all lined up to pick up your order.